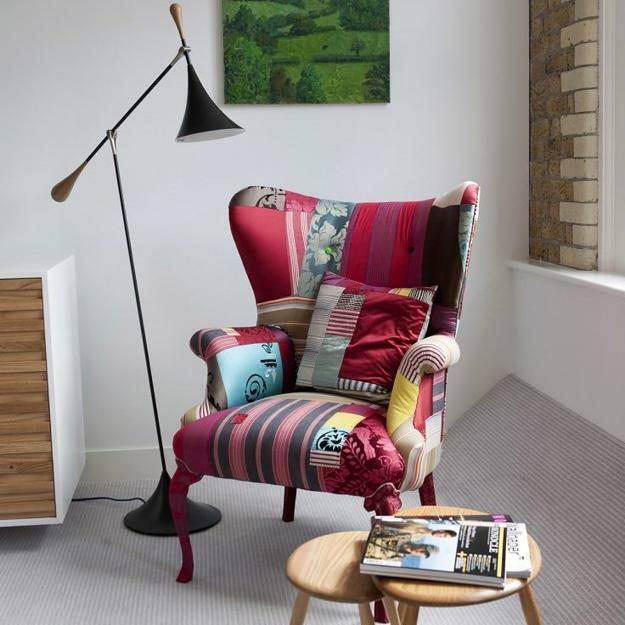 Patchwork style is one of the modern trends in decorating and design. 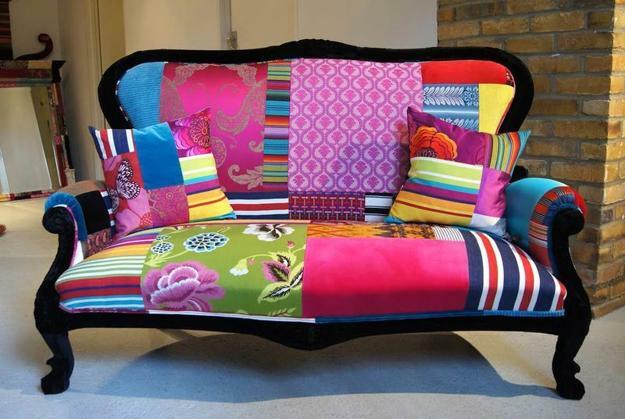 Textiles and home fabrics, room furniture and wall decorations in patchwork style create beautiful, unique and spectacular accents for modern interior decorating. 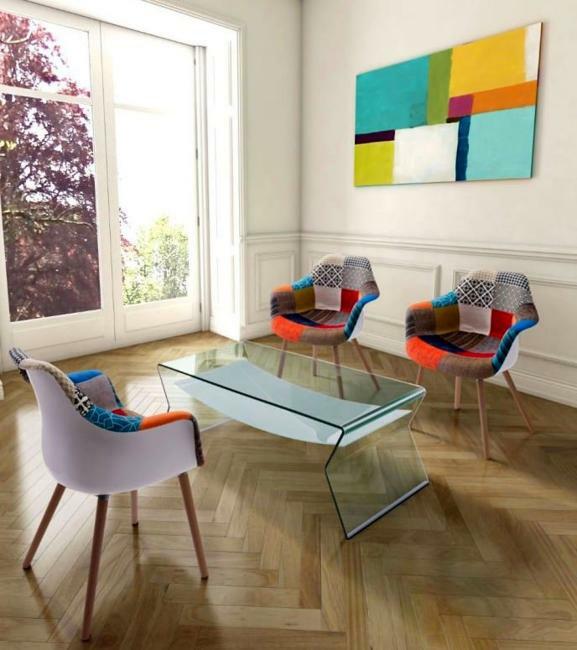 Decor4all presents a collection of modern decor ideas that celebrate the patchwork style and offers great inspirations for home decorating with handmade designs. 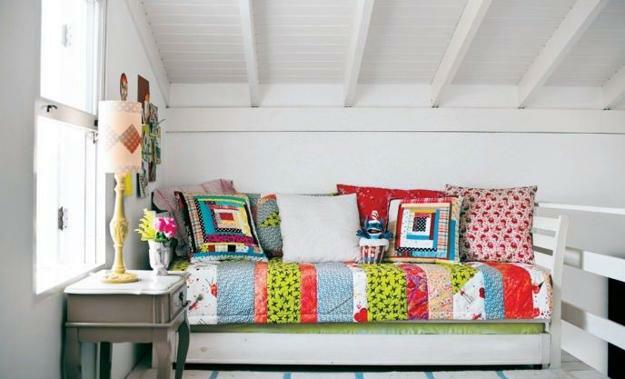 Patchwork fabrics, created at home with pieces of various materials, are colorful and beautiful ideas for interior decorating. 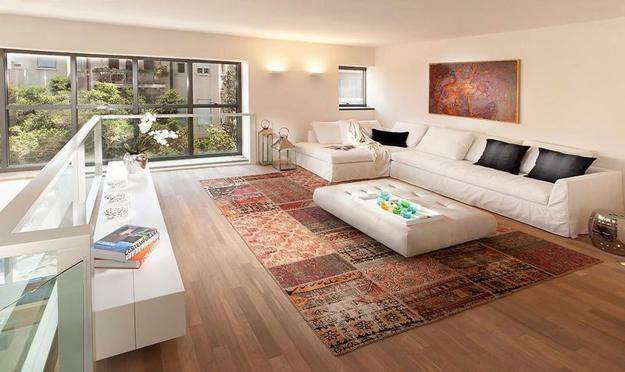 Bedspreads, decorative cushions, room furniture covers, window curtains, upholstery fabrics, lamp shades, tablecloths and napkins, floor rugs and wall decorations in patchwork style are modern decor ideas that look fantastic, original, and bright. 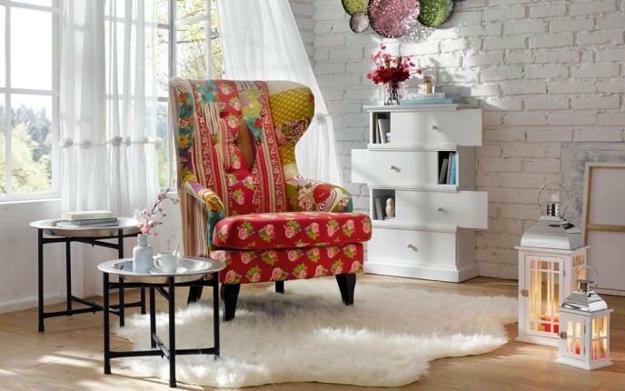 You can start with small home decorations and colorful accents in patchwork style to explore and learn to appreciate these unique home decorating ideas. 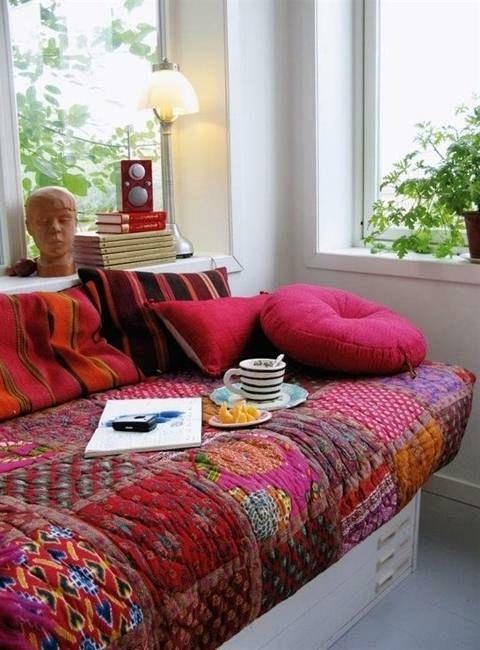 Decorative pillows or a floor rug in patchwork style is a way to start changing your room decor. 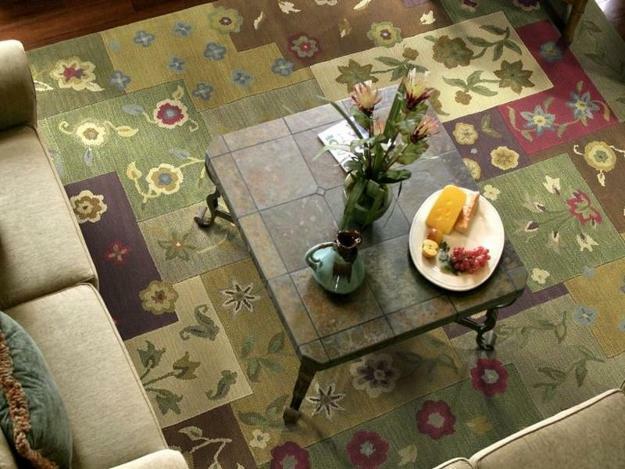 Patchwork style is versatile, suitable for many interior design styles, both genders, and all ages. 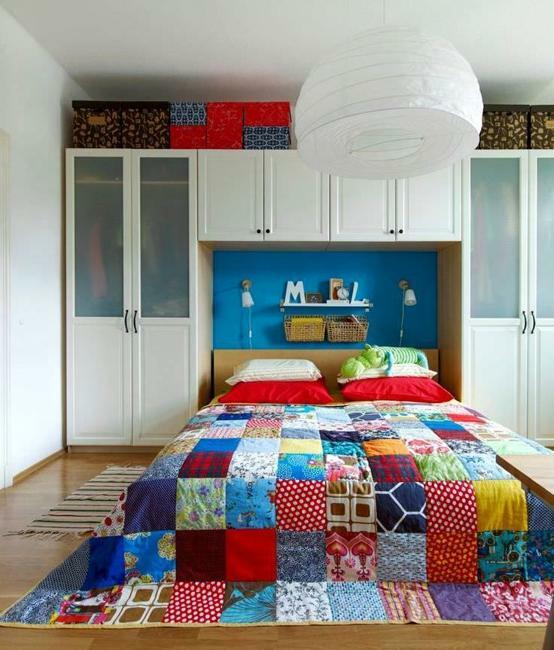 Kitchens and bathrooms, living rooms and bedrooms, hallways and entryway designs benefit from stunning patchwork decorative patterns. 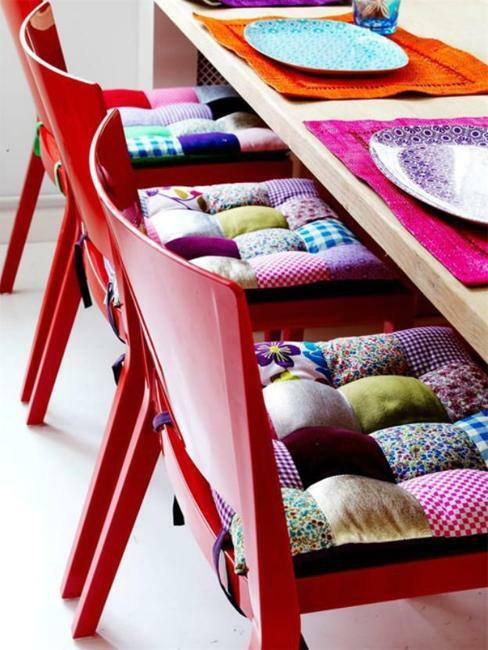 Small pillows on dining chairs, handmade potholders, towels, a tablecloth with napkins made with one of the techniques, make beautiful kitchen and dining room decorating accessories which bring art into home decor. 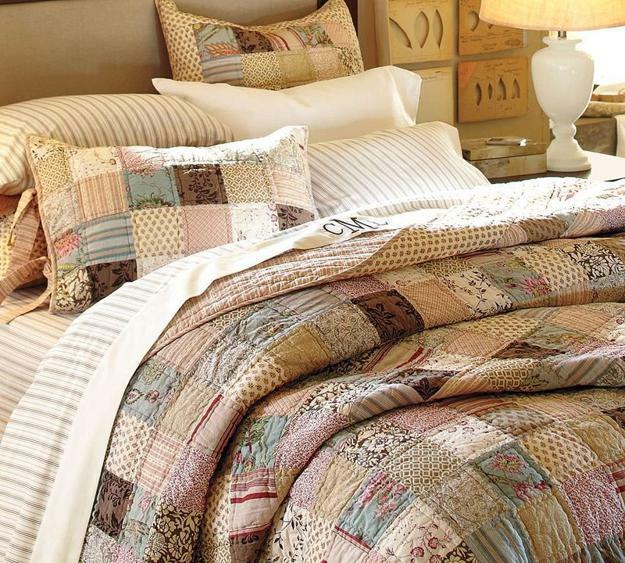 Bedroom linens, throws, and pillows, bedding sets and quilts can add spectacular patchwork decorative patterns to modern bedroom decorating ideas. 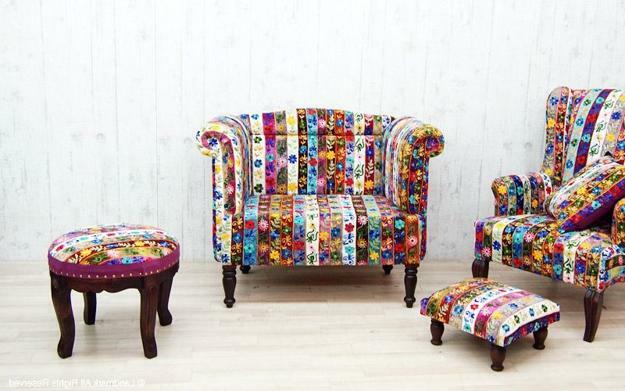 Furniture upholstery fabrics in patchwork style look very impressive, bright and festive. 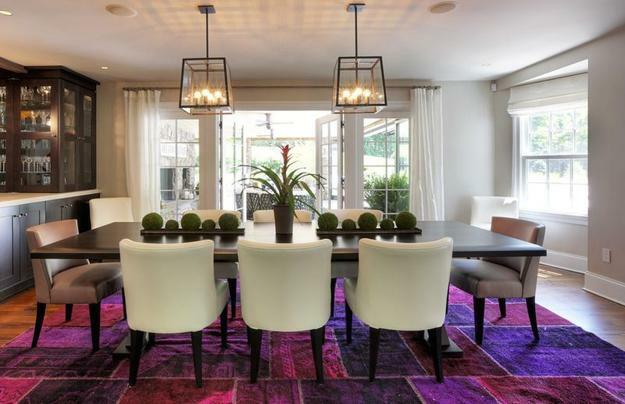 Patchwork chairs and sofas, poufs and ottomans add fabulous combinations of colors, decorative patterns, and textures to modern decor. 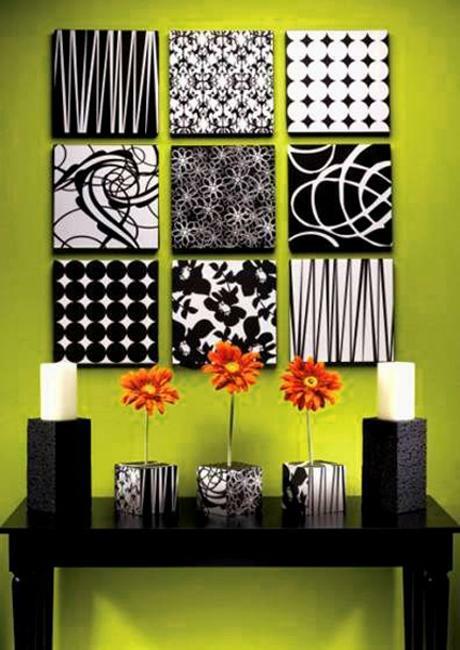 You can make your cheap home decorations using patchwork techniques, creating unique designs for your home decorating. 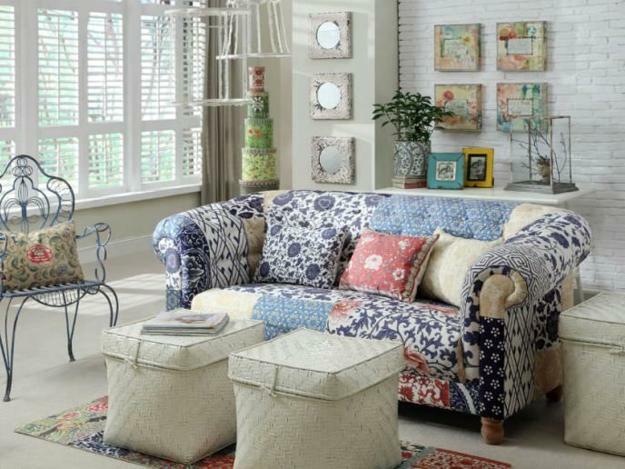 Simple window curtains made in patchwork style look exclusive and stylish. 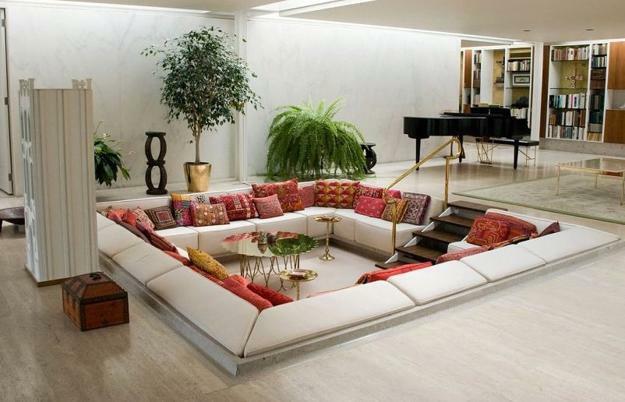 A modern sofa with cushions or decorative pillows made with patchwork quilts gives character to entire room decorating, creating bright and unique living space. 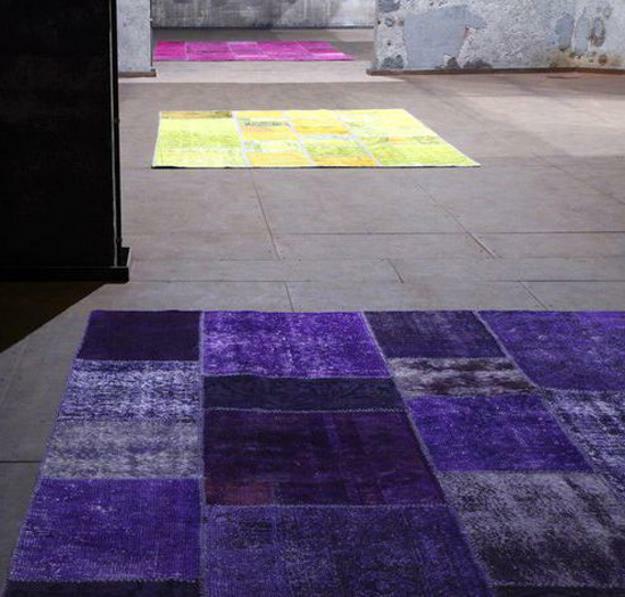 Colorful floor rugs and carpets can revive even the dullest interior decorating. 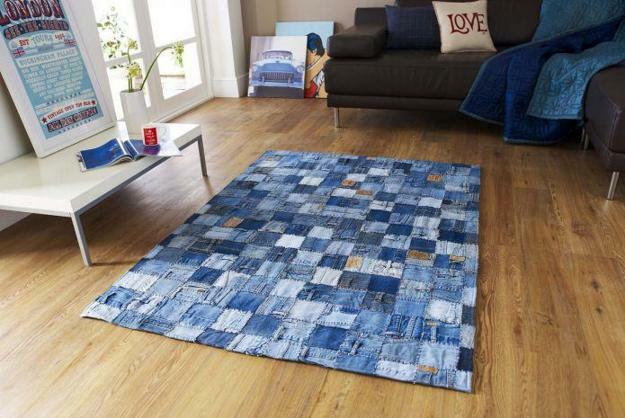 You can recycle old clothes, from coats and jeans to wool felt garments, for creating handmade, original, and cheap home decorations in a patchwork style. 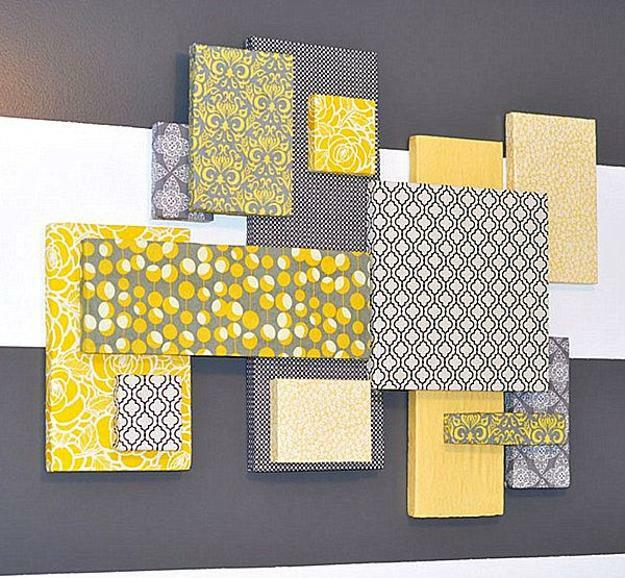 Creative wall decorations in patchwork style made with pieces of beautiful wallpapers offer a beautiful way to decorate a room on a small budget while giving an artistic touch to beautiful room decorating. 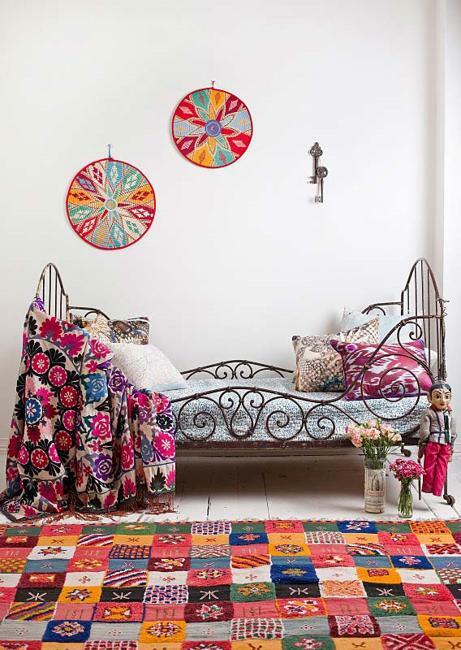 Wall decoration in patchwork style looks fabulous and stylish. Although bright and colorful patchwork decorative patterns on the ceiling is not a popular idea, some interiors can benefit from unusual and exciting ceiling designs in a mosaic style.